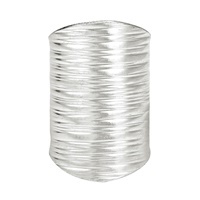 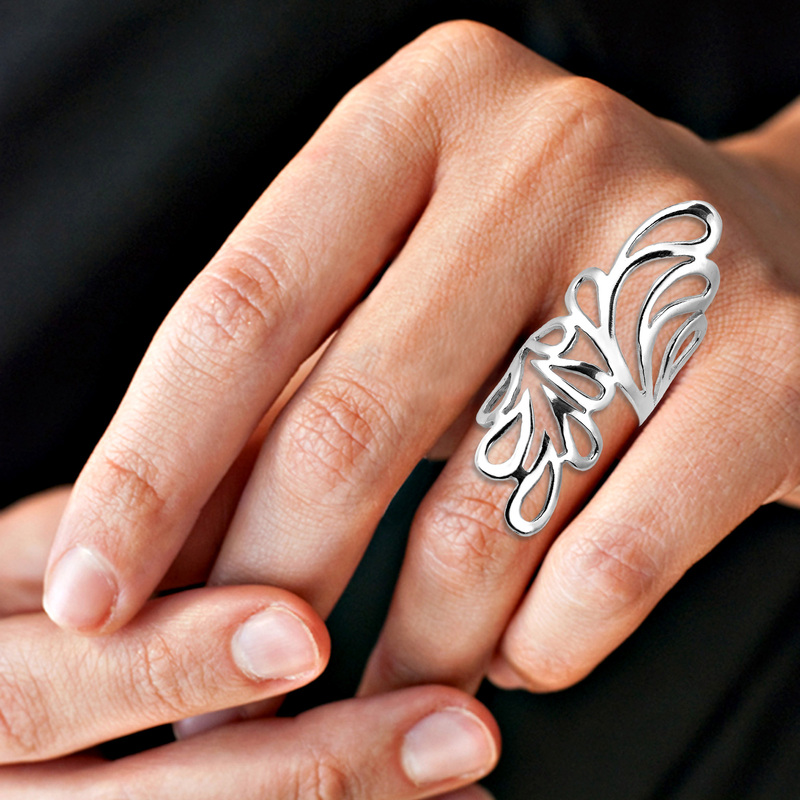 Local artisan Kung from Thailand handcrafted this captivating .925 sterling silver ring. 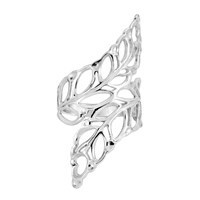 This ring features a modern long leaf-wrap motif. 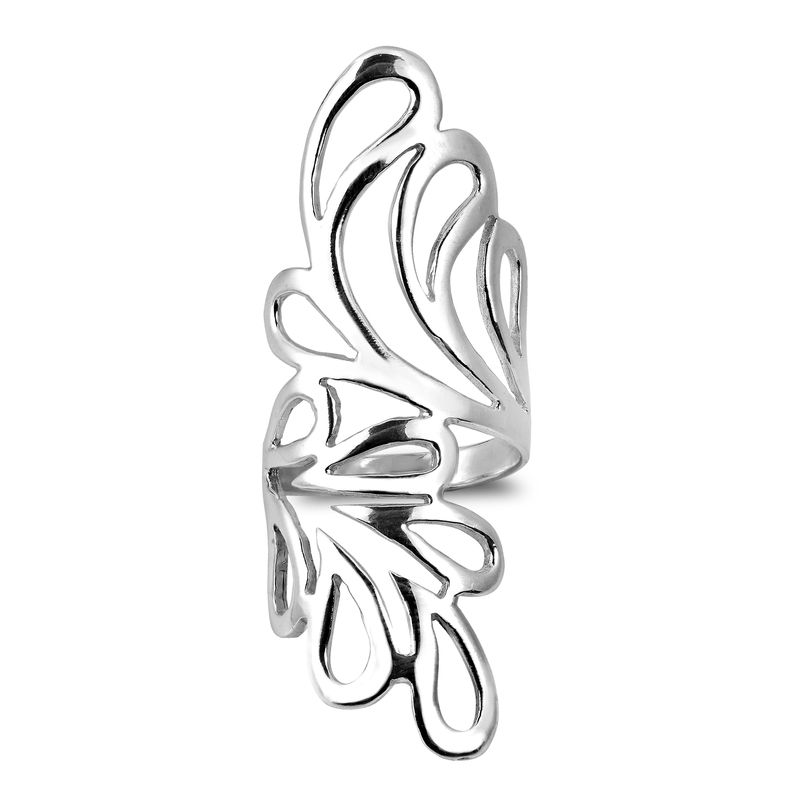 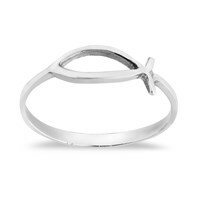 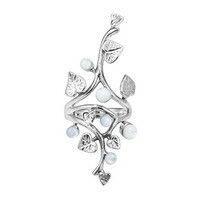 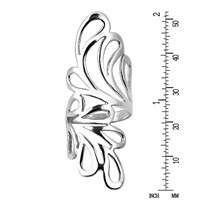 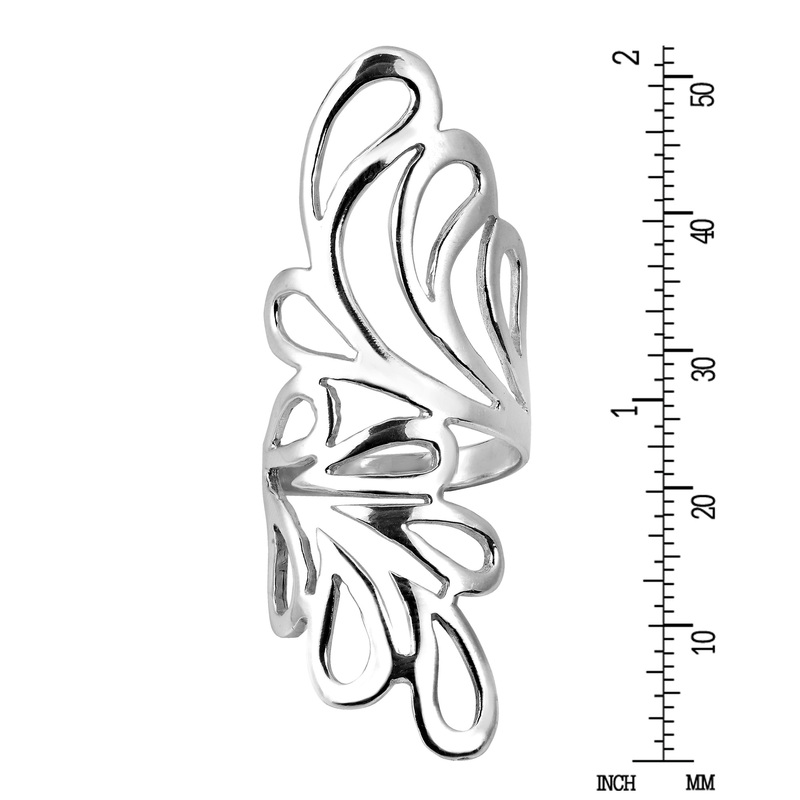 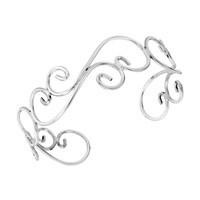 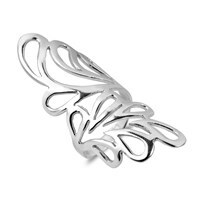 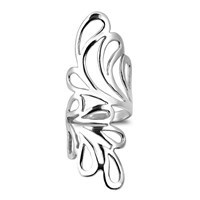 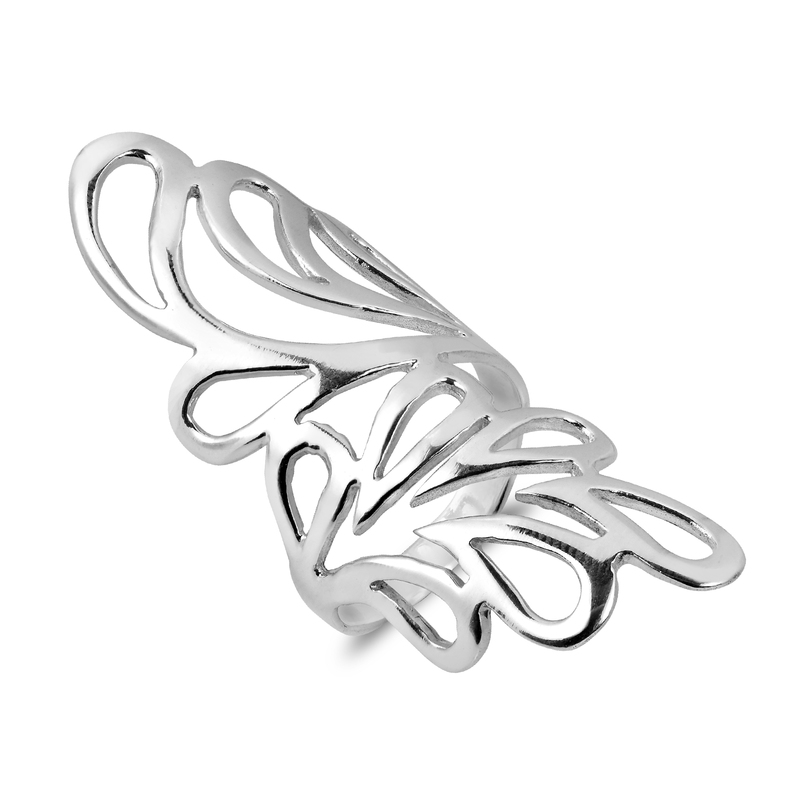 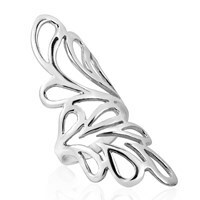 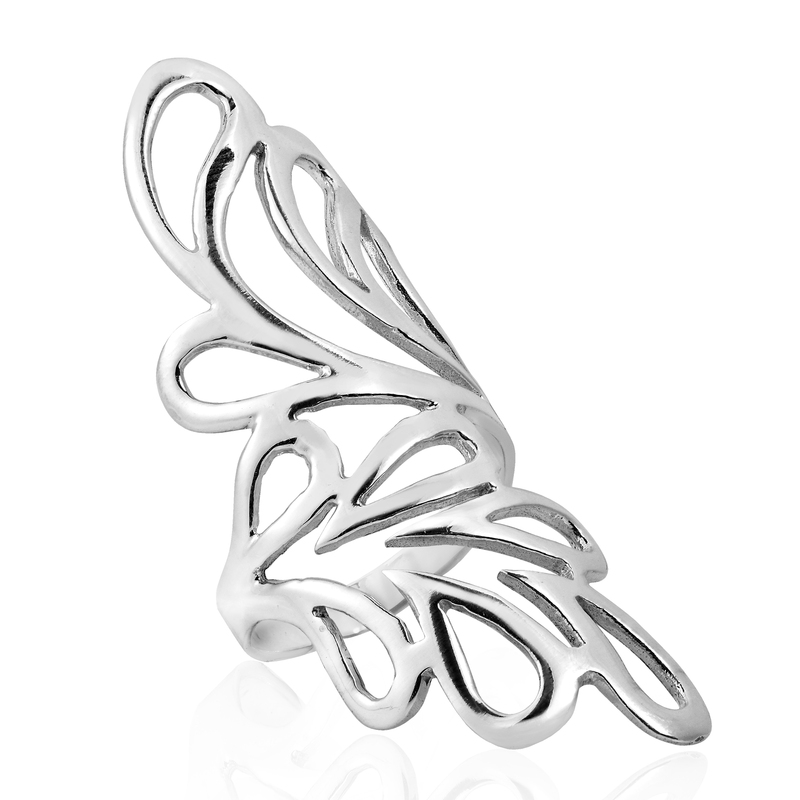 Symbolic of nature, this classic design is chic and trendy and compliments any outfit.